Ensures that what you have known or loved about scouting and your community can be handed on to future generations. Is a cost free way of supporting the Henfield Scout Community Centre. Is enacting the true spirit of scouting. Can help maintain the Centre in the future. Can help reduce Inheritance Tax payable on your estate. Is easily arranged with the help of your solicitor. 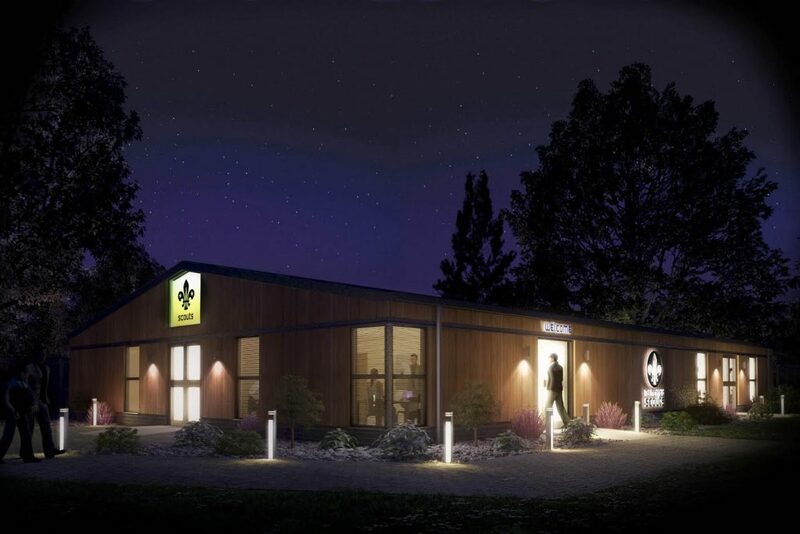 If you already have a Will – The Scout Community Centre can be incorporated into it by the simple addition of a Codicil. Your solicitor can advise you on wording. Whatever size the gift, it will be greatly appreciated and well used. When a gift from a Will is over £250 the benefactor will be remembered on a Special Benefactors board prominently displayed within the Centre. A specific sum or percentage of what you leave. Residuary, that is paid out from the remaining part of your estate once all your specific legacies have been paid out. A way of reducing Inheritance Tax. All gifts to Henfield Scout Community Centre will help to secure the future of a very special organisation and a valuable community resource.